Asterix and Obelix are back for another big screen adventure! Led by Julius Caesar, Rome has just invaded Britain. Cordelia, the Queen of the Britons, sends her trusty officer Anticlimax to seek help in Gaul, in another little village famed for its dogged resistance to the Romans... 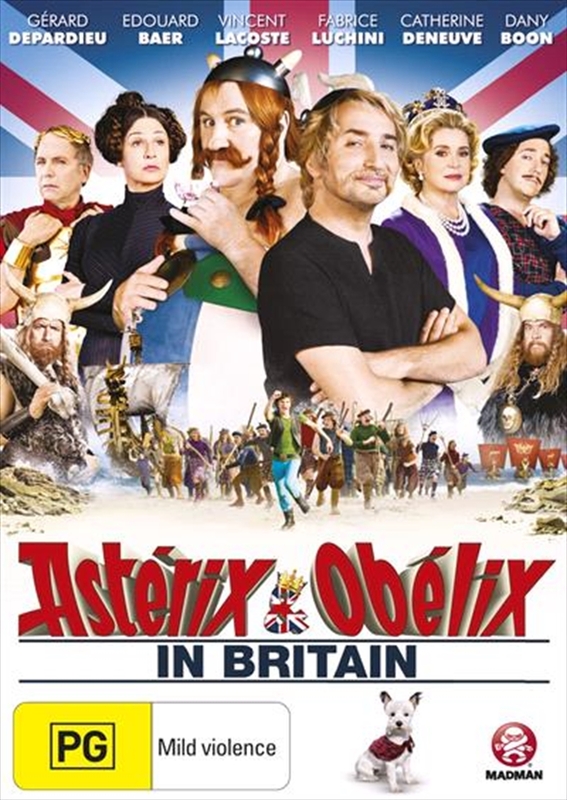 When Anticlimax describes the desperate situation facing his people, Asterix and Obelix accompany him back to Britain. It's Asterix and Obelix to the rescue in this rollicking adventure story!